Regrowth and healing of skin after severe traumas such as burns and other extensive skin damage are significant medical challenges and depend on complex skin regeneration mechanisms. Skin and other tissue regeneration processes start with platelet degranulation and clotting that are associated with the release of a number of factors including clotting factors and cytokines. Skin tissue regeneration also relies on the action of growth factors. 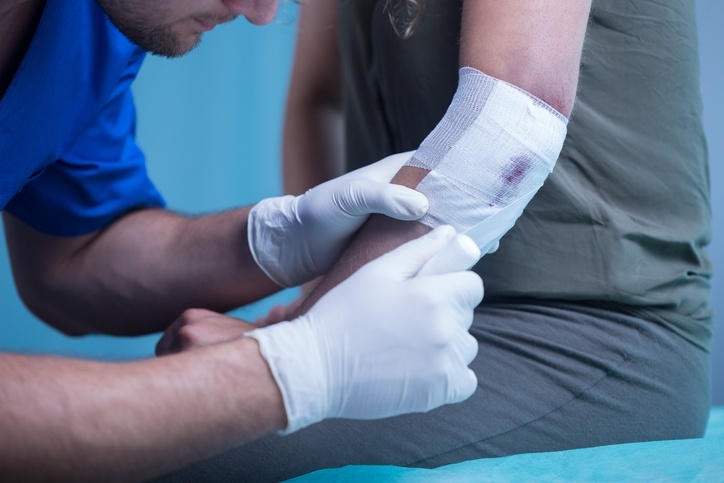 Platelet-rich plasma (PRP) is beneficial for tissue regeneration processes because platelets promote the secretion of growth factors that are essential in wound healing. 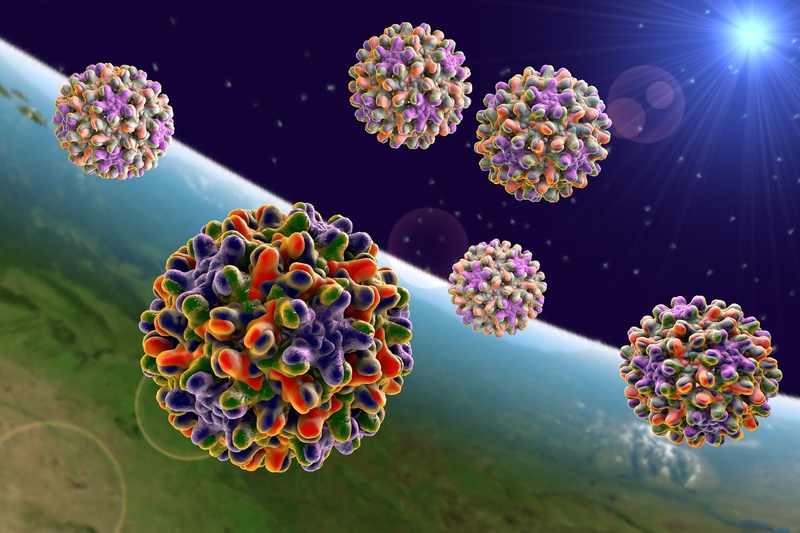 Hepatitis B virus (HBV)-related hepatocellular carcinoma is a common, but aggressive liver cancer with a low survival rate. Given the immunogenicity of HBV and tumor cells, immunotherapies based on T-cell cytotoxicity may be viable treatment approaches to hepatocellular carcinoma. Studies were conducted to characterize the cytotoxic T-cell (CD4+ and CD8+) responses involved in HBV-related hepatocellular carcinoma. Many people have at some point thought of, or actually donated their blood for medical use by those most in need. Most people are familiar with the use of donated blood in emergency situations to replace trauma-related blood loss. However, donated blood has many uses including for medical research and planned therapies. 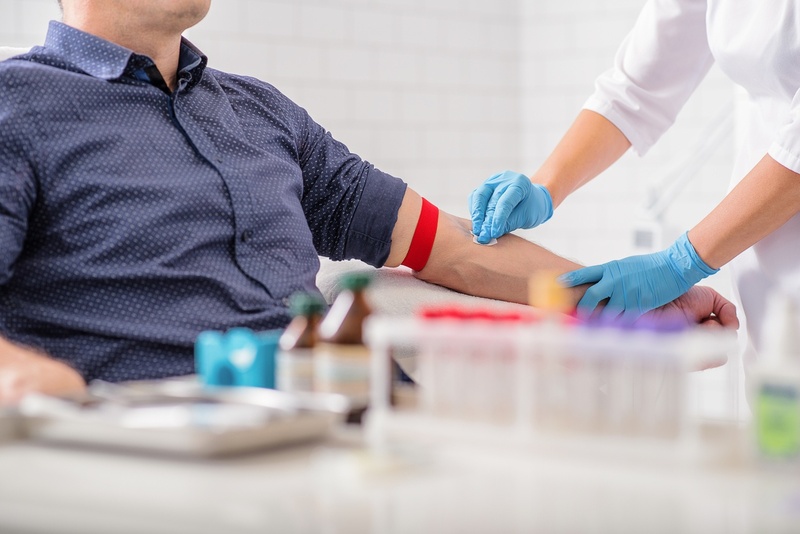 Research using donated blood supports crucial development of immunotherapies for different types of cancer, auto-immune diseases, rare diseases and conditions, and more. 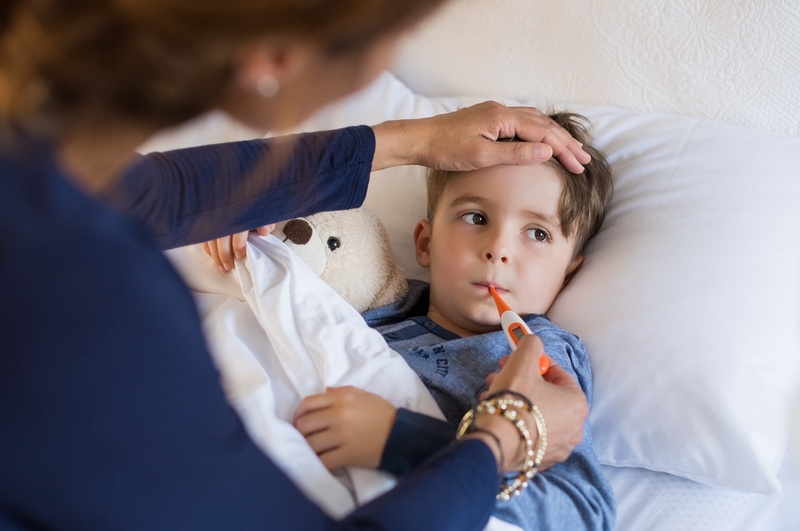 Influenza A is responsible for flu epidemics worldwide. This virus changes constantly making effective vaccine design very challenging. Currently, vaccines must be redesigned to account for the changes in the virus strains. However, there are influenza viral peptides that are conserved across different strains. These peptides may serve as the basis for the development of vaccines effective against different strains. Chediak–Higashi syndrome is caused by a genetic mutation resulting in enlargement of lysosomes (cell organelles containing digestive enzymes). People with Chediak–Higashi syndrome have albinism of the eyes and skin and can develop a life-threatening overactive inflammatory syndrome. The cytotoxic function of natural killer (NK) and cytotoxic T cells is impaired in patients with Chediak–Higashi syndrome. 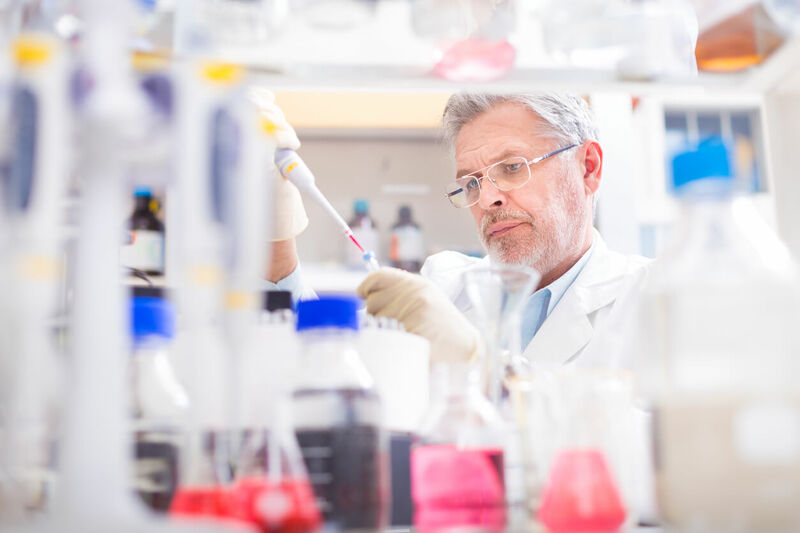 Given the devastating nature of the inflammatory syndrome that can develop, there is a clinical benefit and need for the ability to predict the clinical outcome of patients with Chediak–Higashi syndrome.